Designed for sport, controlled by touch. Operated with a simple touch on each ear bud, the JBL Reflect Response are wireless sport headphones with touch control technology. Now, you no longer have to stop a workout to change tracks or take a call with hard to use buttons. JBL Reflect Response sport headphones feature up to 10 hours of legendary JBL sound, a sweat proof design, and an ergonomic fit that stays in place even during the most intense workout routine. Control music playback and phone calls by touching the outside of each ear bud. Push your physical limits as far as you can go while enjoying hours of musical inspiration. 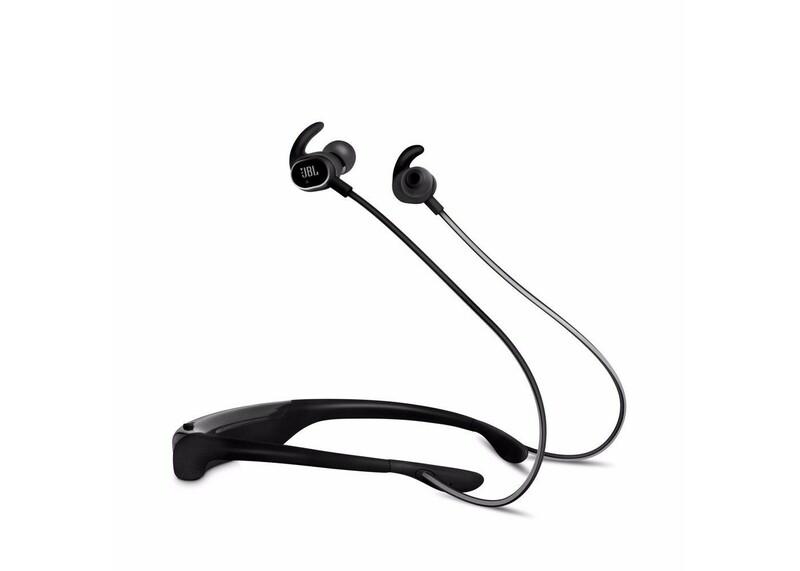 To accommodate the weekend warrior and serious athlete, the JBL Reflect Response wireless sport headphones are lightweight with a patented, ergonomic designed neckband. Confidently raise your exercise intensity to new levels without fear of perspiration affecting your performance. Never miss a beat with ear-tips that are not only comfortable but stay in place regardless of how intense your workout routine is.